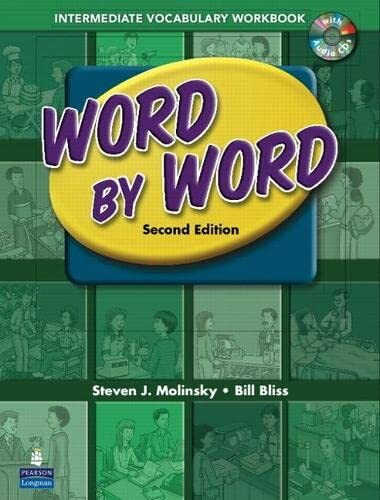 [PDF] Word By Word Picture Dictionary: Intermediate Vocabulary Workbook w/Audio CD 2nd Edition | Free eBooks Download - EBOOKEE! Description: The Word by Word Picture Dictionary is the centerpiece of the complete Word by Word Vocabulary Development Program. The programs unique interactive methodology makes vocabulary learning come alive as a dynamic communicative experience that prepares students at all levels for success using English in everyday life. No comments for "[PDF] Word By Word Picture Dictionary: Intermediate Vocabulary Workbook w/Audio CD 2nd Edition".